Are you looking for a relaxing holiday with the kids? 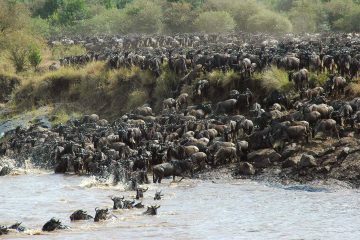 Well, we provide family safari holidays in Africa! Our team will advise you on what is suitable for you holiday depending on the ages of your children. Some camps do have age restrictions and we will advise hiring a private villa and game drive vehicles to have an exclusive Africa safari family holiday experience. 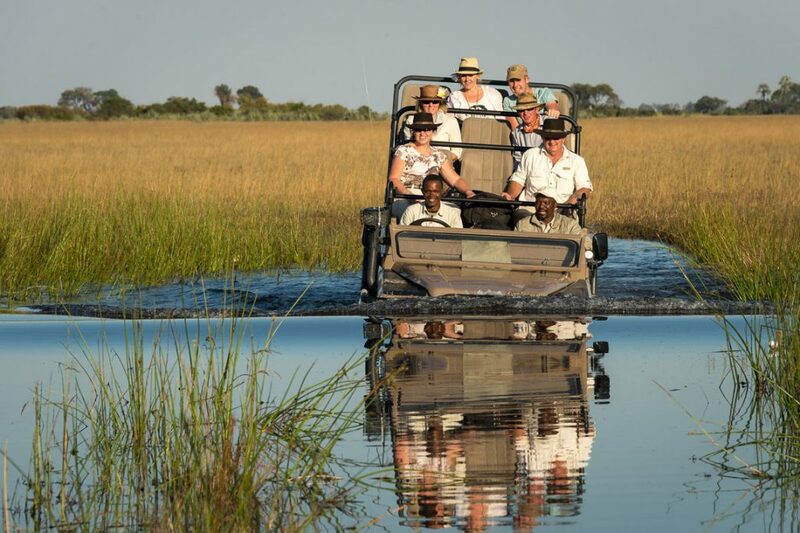 Did you know that you can book our family safari holidays for various locations in Africa? 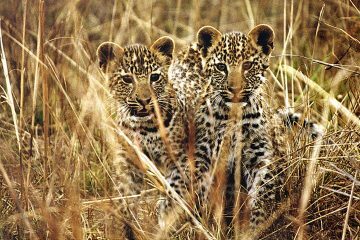 Our South Africa safari holidays are perfect for children aged 5 years old and above in the non-malarial areas of Eastern Cape Town. Why not try a combination of Cape Town, garden route and a game reserve such as Shamwari? Booking our Africa family safari holidays have never been more exciting! Also, we have some fun kid’s activities at the Sabi Sabi Bush Lodge where kids are kept busy at the Elefun Centre. In the meantime, you and your parent can go relaxing and soak in the bush life. 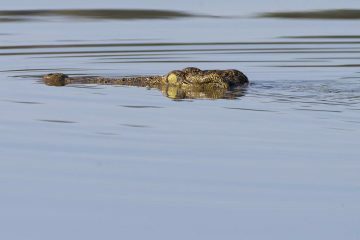 For more adventurous family safari holidays in African, why not try our walking safaris in Zambia, Botswana and Southern Tanzania? For children aged 5 and over, we recommend visiting Kenya, Tanzania or South Africa. 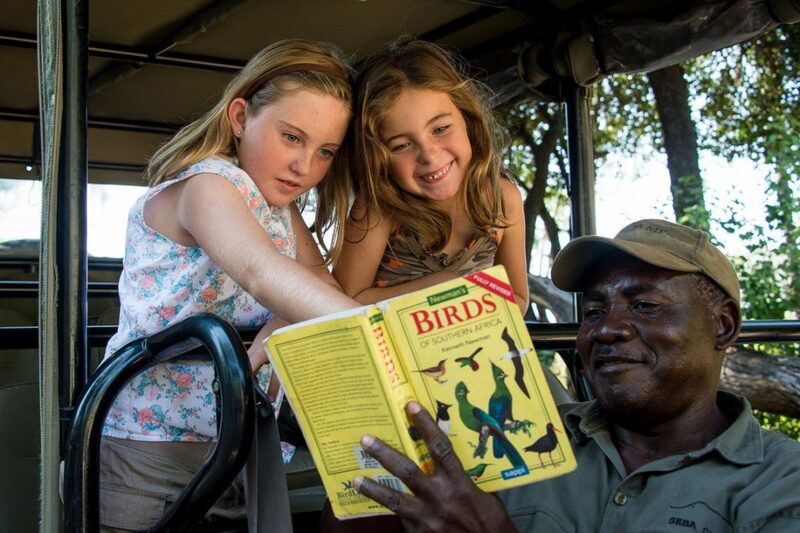 Kids will have a fantastic opportunity to see the incredible wildlife and meet enthusiastic tour guides. Children can also go for group walks and educational trips to learn about pants and tracks. 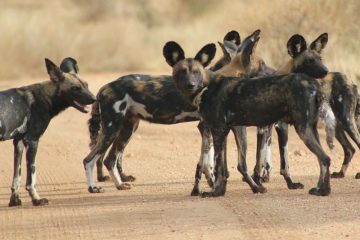 When it comes to booking exquisite Africa safari family holidays, choose Ubon safari. Here at Ubon Safari, we do our utmost to make sure our customers get luxury African safari holidays at unbeatable prices. So if you’re looking for a getaway with the kids, book our family safari holidays in Africa by calling +44 203 198 0484. One of our friendly team members will be more than happy to make the arrangements with you.